If u don`t have all the vegetables listed above. 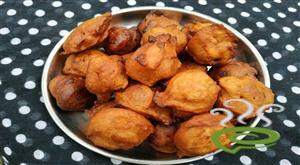 You can use any vegetables u have except ladies finger(vendakka) and tomato. Cut all the vegetables lengthwise of 1/2 inch length. Put all the vegetables in a pressure cooker. Add chilli powder, turmeric, water and salt into it and mix well. Close the lid and cook it in high flame upto 1 whistle and 2 mins in simmer. Grind together coconut, cumin seeds, onions and curry leaves. 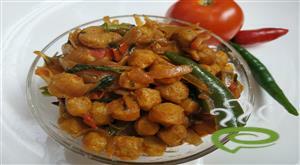 Preheat a tava and put the cooked vegetables along with the ground paste and tamarind water. Cook for another 2 mins. 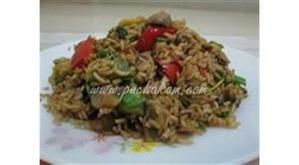 :- Do not overcook as it can get dried up quickly. 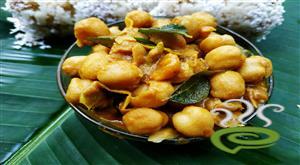 Add curry leaves and coconut oil and mix well. Close the lid and let the aroma spread into the curry. 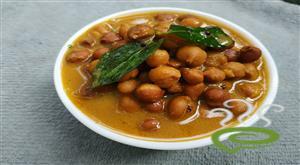 :- You can substitude tamarind with curd or raw mango. 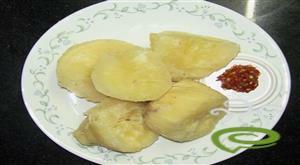 While using raw mango u have to cook it with other vegetables. Wonderful taste, simple instructions to follow. Avial was very super, Easy to make. it was really very nice & tasty.